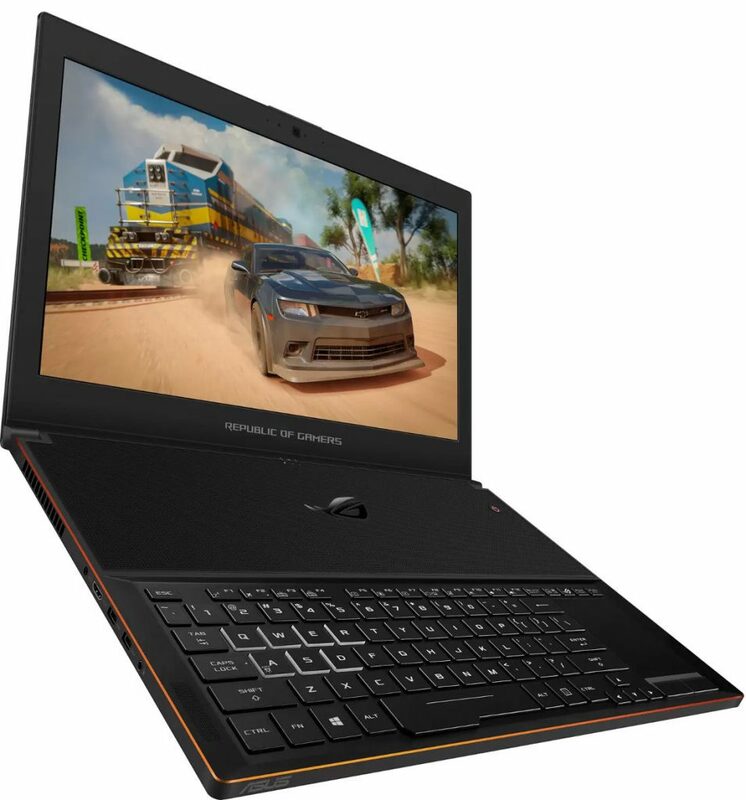 Both are powered by 8th Gen Intel Core i7 processor and NVIDIA GTX 10 series GPU. The GL503 and GX501 come with 120Hz and 144Hz high refresh rate respectively for an immersive gaming experience.The ROG GX501 (Zephyrus) has a blade-inspired design and has a profile that tapers from 17.9mm down to just 16.9mm at its thinnest point. It’s currently the world’s thinnest gaming laptop that’s powered by the latest 8th Generation Intel Core i7 processor and NVIDIA GeForce GTX 1080 (Max-Q) graphics. 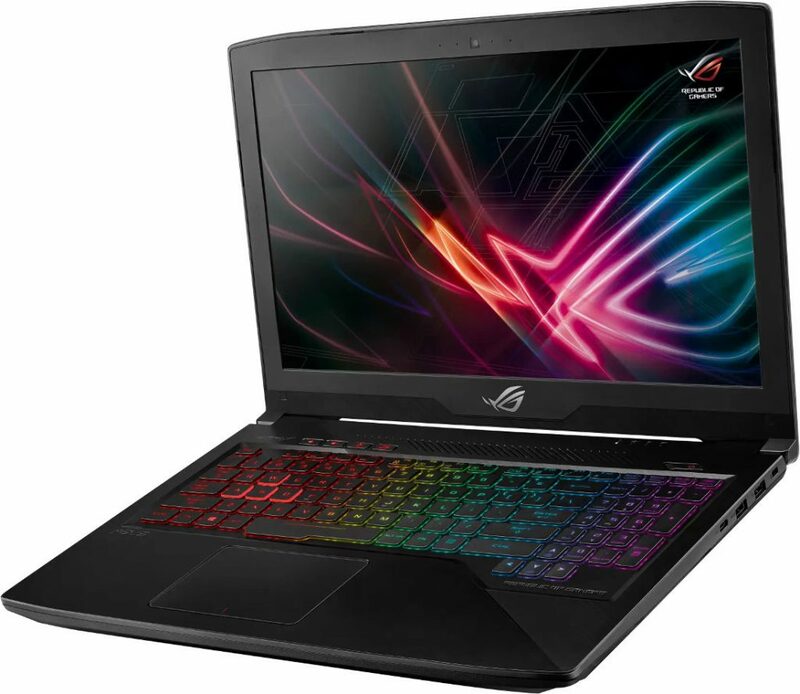 ASUS ROG Strix GL503 and ROG GX501 are priced at Rs. 1,09,990 and Rs. 2,99,990, respectively and are available for pre-order online on Flipkart, Croma, and ASUS Exclusive stores and will ship starting May 16th.